One of the most critical tasks of an IT organization is to control access to IT resources. With more and more of a company’s critical assets being digital, controlling who has access to those resources has never been more important. The most common mechanism to hack organizations has been to compromise their credentials. The right user’s password can be a gold mine. IT’s antidote to that risk has been to centrally control user access and step-up security efforts. One of those mechanisms has been to employ an Identity-as-a-Service platform with a centralized user management function. Windows platforms and Windows-based applications were the norms a couple of decades ago. As a result, centralized user management was easy. Today, that’s no longer the case. Only one in five devices is Windows [Forbes]. Now, Linux-based applications are extremely popular. And, they are delivered from the cloud. An organization’s Microsoft Active Directory server is no longer the answer to centralized user management. 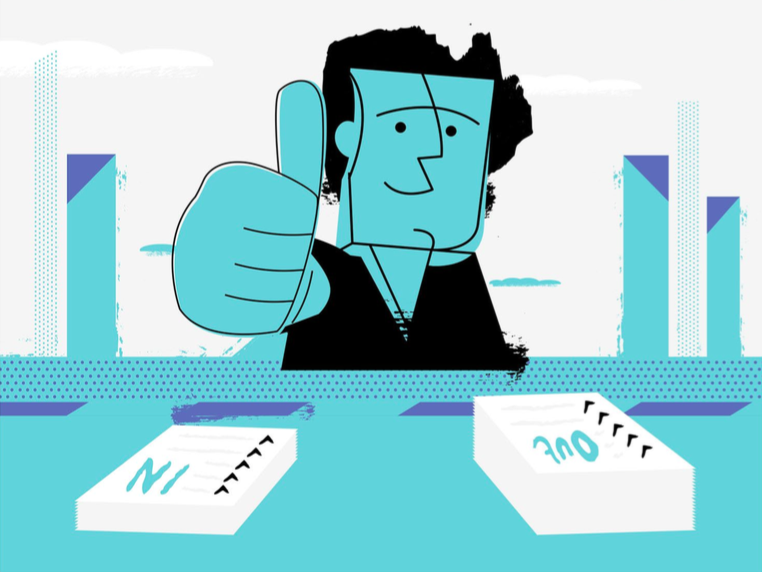 It is only able to manage a small fraction of an organization’s user population and access controls. Many organizations are searching for an alternative to Active Directory that can be their central identity provider, especially considering today’s common security risks. 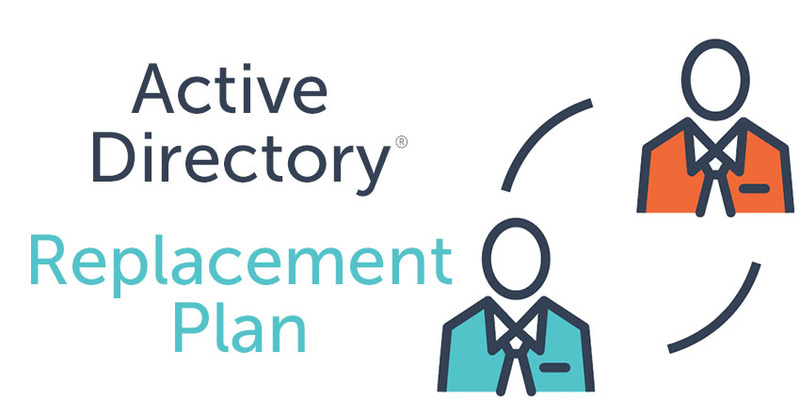 Identity-as-a-Service, or more specifically Directory-as-a-Service®, is emerging as the Active Directory replacement. Delivered as a cloud-hosted directory service, IT admins can now outsource their directory services needs. They no longer need to worry about hardware, software, and the maintenance and management required in operating the identity management solution. Further, as a centralized user management solution, Directory-as-a-Service is cross-platform and open. macOS and Linux devices are treated just like the Windows platform. In addition, G Suite and Office 365 enjoy seamless integration. Cloud infrastructure and applications are as easy to manage as on-prem IT resources. Identity-as-a-Service is an independent platform that works with virtually all of an IT organization’s resources. The value of centralized user management from a cloud identity management platform is that onboarding and offboarding are far more efficient. Without a modern identity provider, provisioning and deprovisioning users is painful. IT admins need to go system by system to get a user access to what they need. Modern solutions make this process far easier. For end users, a centralized user management system means True Single Sign-On™ and easier access with less friction and frustration. Also, a central user management platform is able to increase security. IT admins can enforce multi-factor authentication and review access logs, reducing the chances of identity theft. 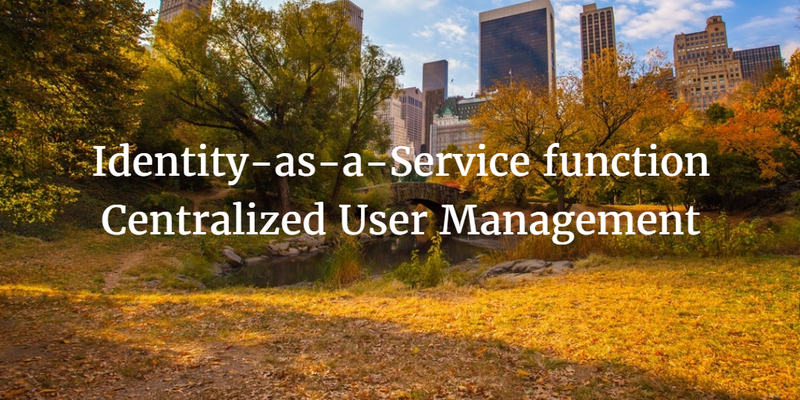 An Identity-as-a-Service platform has the key function of centralized user management. If you would like to learn more about how you can leverage the modern Directory-as-a-Service infrastructure for your organization, drop us a note. 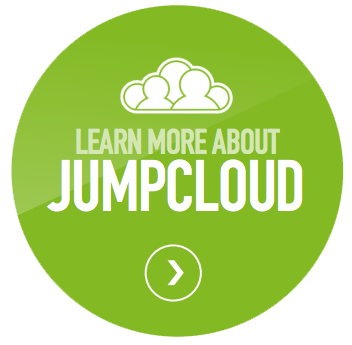 Since your first 10 users are free forever, feel free to try cloud-hosted directory services from JumpCloud®.